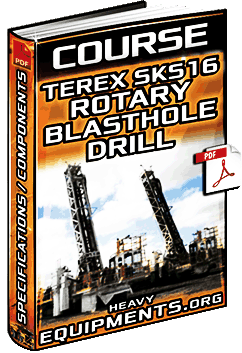 Free Download Course: Terex SKS16 Rotary Blasthole Drill - Specifications, Systems, Component & Technology in Full PDF. 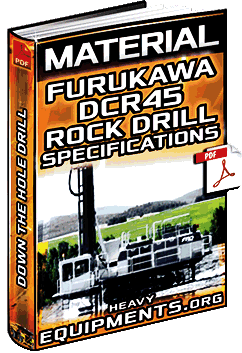 Free Download Material: FRD DCR45 Rock Drill - Specifications of Down the Hole Drill - Systems & Components in Full PDF. 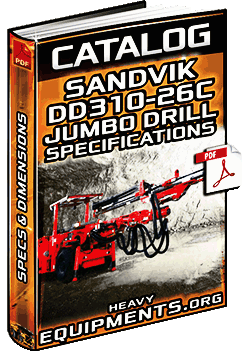 Free Download Catalogue for Sandvik DD310-26C Electro-Hydraulic Jumbo Drill - Technical Specifications in Full PDF. 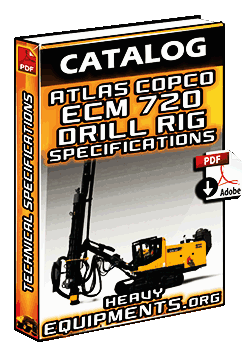 Free Download Catalogue for Atlas Copco ECM720 Surface Drill Rig - Overview and Technical Specifications in Full PDF. 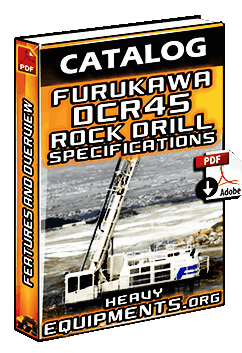 Free Download Catalogue for Furukawa DCR45 Rock Drill (Rotary & Down the Hole Drill) Specifications in PDF and Full. Free Download Catalogue: Bucyrus Rotary Blasthole Drills 59, 49, 39, 35, 33, SKS, SKFX and SKF Series in PDF and Full. Download Full Course: Increased Productivity and Decreased Maintenance of Bucyrus 39HR Drill Free in English and PDF. Download Full Course of Drill 39HR Bucyrus: Hydraulic System, Lubrication, Air & Mechanical Free in English and PDF.